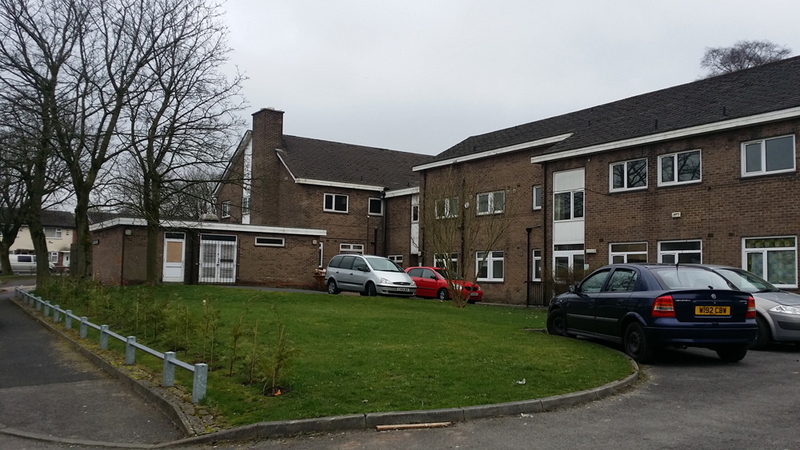 To facilitate the expansion of its activities, Al-Huda Academy has purchased the former Lilian Hamer Residential Home (Deane Road, Bolton, BL3 5NR). 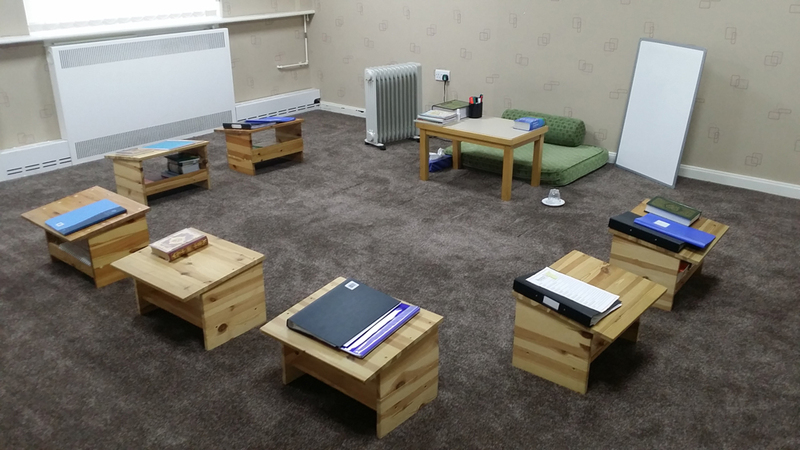 Alhumdulillah, the property comprises of over 50 rooms; including bedrooms, a dining hall and several lounge rooms. Our request is that you open your hearts and share in the rewards of this appeal and the wider activities of the Academy. We have a strict policy where we will return a loan/qarz back with only 30 days of notice from the creditor.